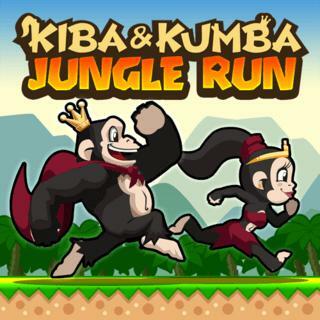 Join the two apes Kiba and Kumba in this fast-paced endless runner! Use your skills to jump, roll and fly through the jungle. Avoid enemies and dangerous obstacles and collect items like bananas, stars and mighty power-ups. Run as far as you can and experience an incredible platform adventure that will keep you playing for hours!